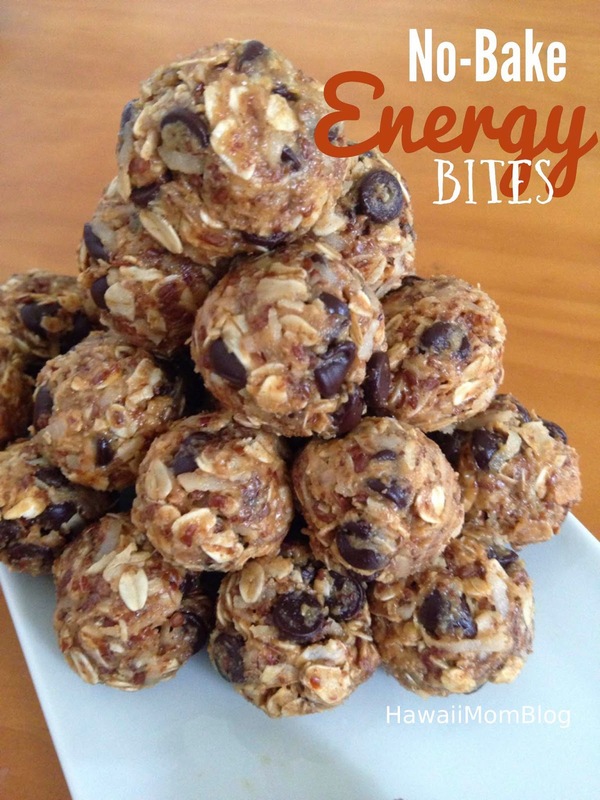 My kids come home from school ravenous, and instead of giving them the usual store-bought snacks, I decided to try and make some No-Bake Energy Bites. The first recipe I found was on Gimme Some Oven, and I soon found many more just like it. The recipe is very versatile, and I can imagine you can add all sorts of your favorite dried fruits, etc. It's a great recipe for cleaning out the pantry! Refrigerate mixture for at least an hour.